Wishbone Day: Meet the Pegg Family! 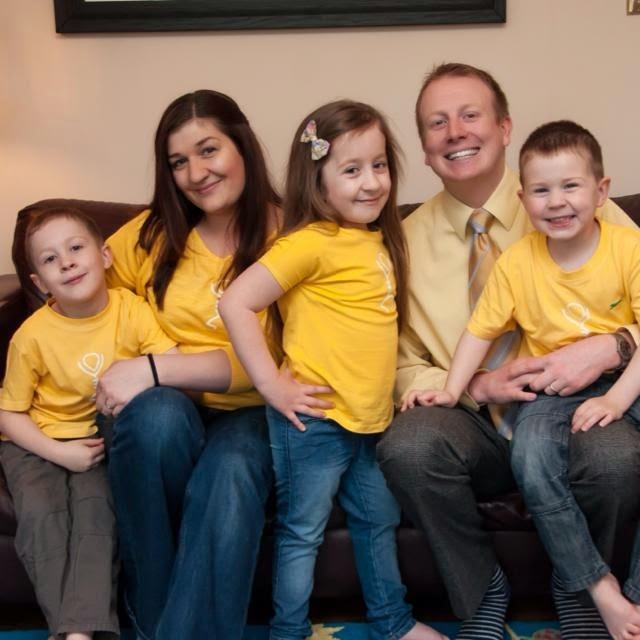 Meet the Pegg family! They're sharing their journey with OI through a series of videos. Watch them here or visit Team Maleah on Facebook! OI in Zach's words... love him! Maleah, her mum, dad and brothers would love to hear from you, so please leave your comments below. Give them suggestions on what you would like to learn more about, what you have found helpful, and what you have learned about OI from watching their videos. More video's coming soon!